Cell Wisdom Cell Health, our innate intelligence for healing | Sondra Barrett, Ph.D. Cell Wisdom Cell Health is an illuminating exploration into the powerful healing intelligence of our cells and how to communicate with them. It is the intelligence within our cells that keeps us healthy and alive. Wisdom is knowing how to access that healing intelligence to make it real for yourself. Cells may seem like an abstract concept yet it is our cells that digest our food, transform it into usable energy, produce all the proteins we need to thrive. It is our cells that construct our muscles, brain and body. Cells R Us. They are always with us. Learn how to nurture your cells for good health and wellbeing. I have been teaching people about their cells for decades providing both the science and the practices to collaborate with them for health and healing. I’ve written about them in Secrets of Your Cells and Ultimate Immunity. And I have worked with people challenging cancer, heart disease or autoimmune illnesses. Now I’ve begun putting all that I’ve learned into online courses to make available to you the mind body wisdom of your cells. The Cell Wisdom School online experiential programs guide you to learning about the science of body mind, engage your inner wisdom with cellbodymind and brain healing resources. Please RSVP for the Intro ronney3535@gmail.com. Thanks. Early bird special for the 4 session course $100 until April 21. After that $125. 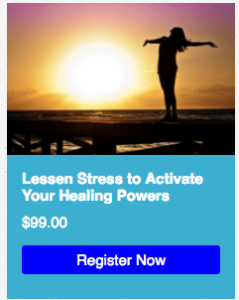 ONLINE 3 Session Course Lessen Stress to Activate Your Healing Powers. What's included in a Cell Wisdom Cell Health Program? I provide you with knowledge, skills and practices to inspire you to activate your innate healing powers to make a difference in your life. First, you will experience how to better manage stress and why that is essential for your health, wellbeing, and aging well. Through better stress management you lower your risk for chronic illness, energy fatigue, cognitive and communication issues. You have more vitality and age more enlivened. Seeing what stress does at a cellular level helps us know the whys behind making lifestyle changes essential to our wellbeing. You may also begin to recognize the sacred and divine nature of your body and mind, and what a miracle you are. You will certainly begin to develop a whole new relationship with your body. All programs include a simple-to-learn Qigong practice called "Logging On." You will gain experience in using sound, guided visualizations, and sensory wisdom to embody more deeply your innate cellular wisdom. Exploring the architecture and design of your cells, you learn where movement, energy, and sound affect you at a cellular level. The concept of tensegrity is the basis for the universal principle of design in our cells, molecules and cosmos.This scientific fact will enhance your confidence that the energy practices you engage in will make a difference in your health. Using science as a framework we empower our wisdom, knowledge and skills to illuminate our life. You discover how to use your senses to engage your brain, memory and instill new habits. 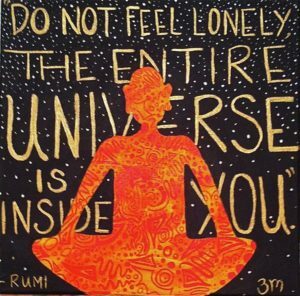 As you explore this amazing intelligence within, you grow your healing powers and self-care resources. Exploring the basics of cell biology embellished by its sacred and metaphysical underpinnings, you are provided with health-giving resources and knowledge that enable you to better manage challenges and stress while building self-love and wonder. 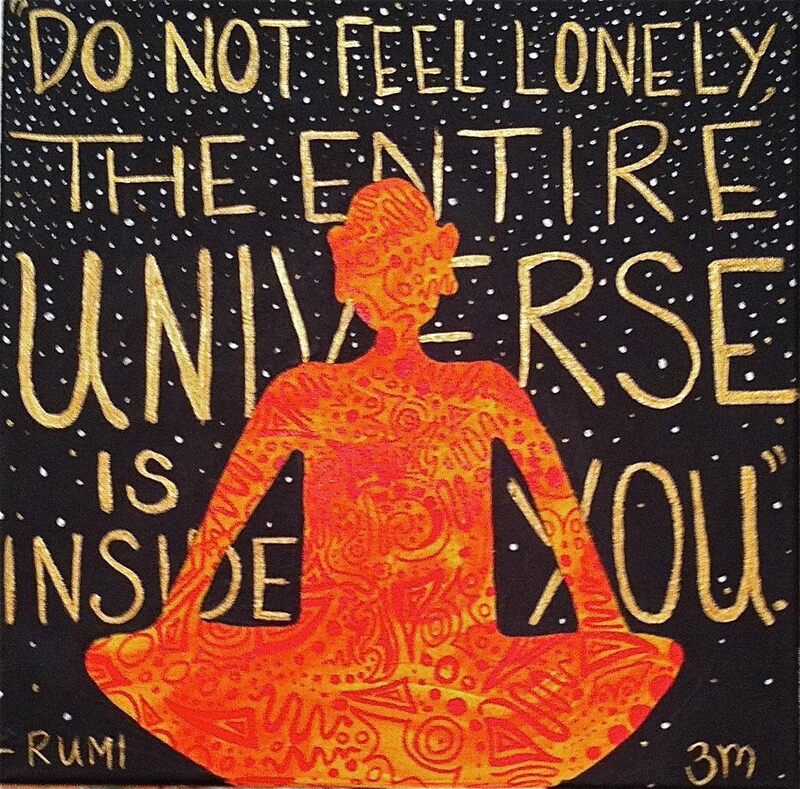 Current Online cell wisdom programs include Lessen Your Stress and Secrets of Your Cells. In addition to the scientific and practical content, each course explores some of the sacred teachings hidden in our cells and molecules. Each lesson includes video presentations, a PDF overview of the content plus at-home explorations. They also include one or more audios of a guided visualization or relaxation practice taking you deeper into the wisdom within. These interactive programs are engaging, visual and sensory-based. They include additional videos as well. All sessions are recorded so that you can access anytime.